This little card is itty bitty. It measures 2 1/4 x4 1/2 inches. You can download this file HERE. Have a great weekend! Thanks, Ashley! Your krafty card is adorable. Have a great weekend. I LOVE this file! Thanks Ashley! 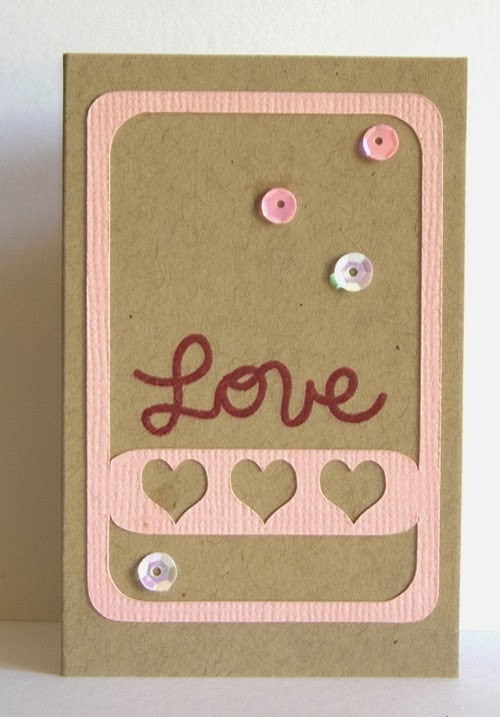 Your pink and kraft card is wonderful, love the sequins. It's so fun to do tiny cards. Thanks for the cut file! 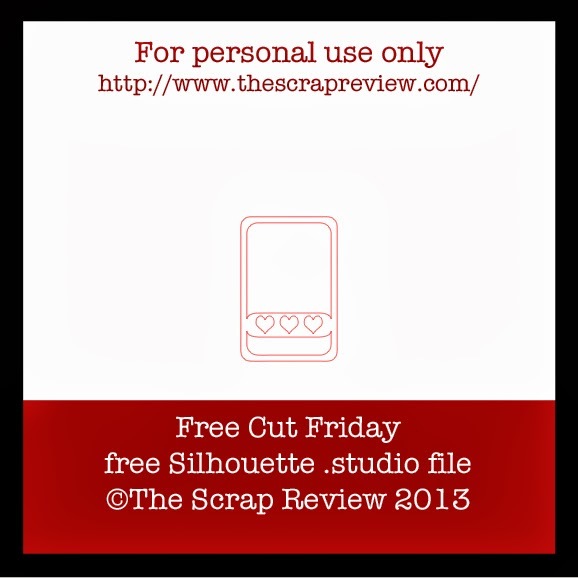 Thank you so much for the free cut files. My silhouette is new, so I really appreciate it.